Happy Friday, My Lovelies! 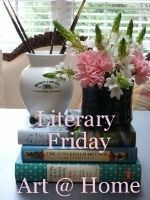 Summer is almost over, and I noticed how I got way off track with my Summer Reading List, but that's okay! 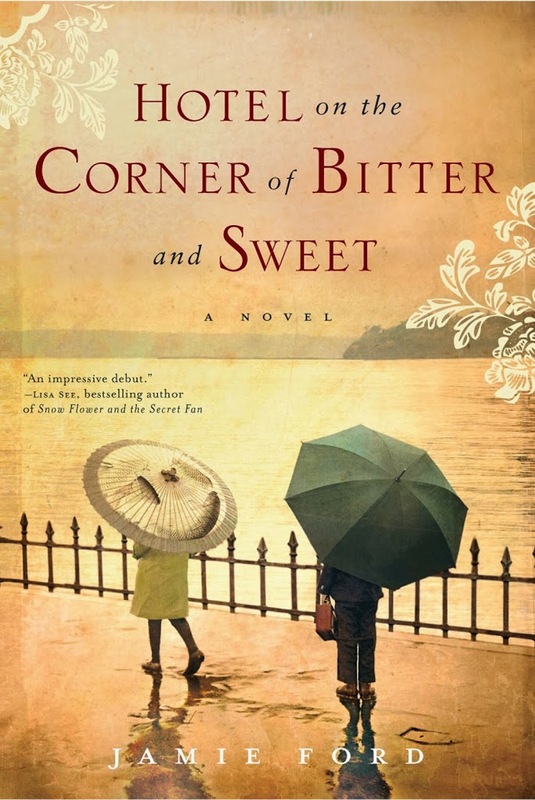 This week I read Hotel on the Corner of Bitter and Sweet by Jamie Ford. I read his other book The Songs of Willow Frost last week, and I must say that I loved both of them equally well. I can see why Hotel On the Corner of Bitter and Sweet is a book club favorite! Because I'm really pressed for time (this his been a tremendously busy week) I'm including the synopsis from Goodreads. This simple act takes old Henry Lee back to the 1940s, at the height of the war, when young Henry's world is a jumble of confusion and excitement, and to his father, who is obsessed with the war in China and having Henry grow up American. While "scholarshipping" at the exclusive Rainier Elementary, where the white kids ignore him, Henry meets Keiko Okabe, a young Japanese American student. Amid the chaos of blackouts, curfews, and FBI raids, Henry and Keiko forge a bond of friendship - and innocent love - that transcends the long-standing prejudices of their Old World ancestors. And after Keiko and her family are swept up in the evacuations to the internment camps, she and Henry are left only with the hope that the war will end, and that their promise to each other will be kept. Forty years later, Henry Lee is certain that the parasol belonged to Keiko. In the hotel's dark dusty basement he begins looking for signs of the Okabe family's belongings and for a long-lost object whose value he cannot begin to measure. Now a widower, Henry is still trying to find his voice - words that might explain the actions of his nationalistic father; words that might bridge the gap between him and his modern, Chinese American son; words that might help him confront the choices he made many years ago. 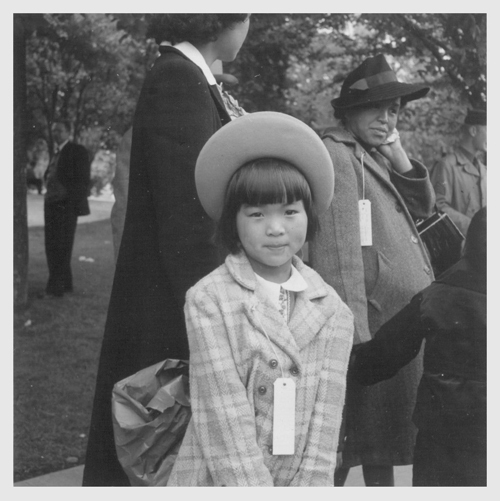 This story is more bitter than sweet to me because it depicts one of the most shameful, tragic, and oppressive acts in our country's history: The Executive Order 9066, or the Japanese Relocation Act. The internment of Japanese Americans was the World War II confinement of between 110,000 and 120,000 people of Japanese heritage who lived on the Pacific coast of the United States. Many of these people were Americans, yet during the hysteria after Pearl Harbor, Roosevelt caved to pressure to uproot families from their homes and move them to internment camps. But the sweet is there, oh yes it is! No spoilers here, because, as in life, we can choose to forgive and focus more on the good rather than the bad. The book's ending is more than satisfying. You'll be cheering for Henry as he makes a discovery that's taken a lifetime to unfold. This is definitely a character driven novel. I adore Henry and his spirit. I also enjoy family dramas, and the relationship between Henry and his son Marty is worth reading. I love it when fathers and sons can overcome misunderstandings and tragedies and move on to a joyful and loving relationship. I have no idea what I'll start reading tonight, but you can check back and see what's on my sidebar. Mayhap I'll go back to my neglected Summer Reading List! 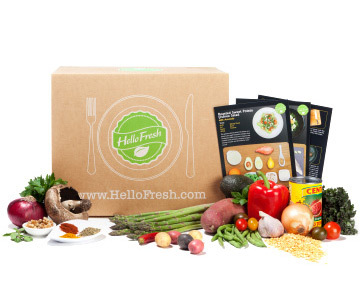 Have y'all ever tried Hello Fresh? It's a food subscription service that delivers fresh produce and meats with wonderful recipes directly to your home. Recipes include easy to follow step-by-step instructions, and all nutritional information is included on the recipe cards. Shipping is free, and if you do the math, it's a very good value. The only thing you need in your kitchen is salt, pepper, sugar, and olive oil. Everything you need to cook delicious and nutritious meals is delivered to your door. I call this adventure eating because I'm learning new techniques and dishes I wouldn't have tried on my own. Subscribers do get a choice of three (from five) dishes per week, so there is some choice involved. We haven't had a bad meal yet, and some we enjoyed so much I saved the recipes and have cooked again. I also love the convenience of taking the meals to the lake cabin with us. It makes planning and packing much easier! Another plus: there is no waste. I've spent a fortune on spices and ingredients for recipes with tons left over that I never use again. I think this is the perfect service for a small, active family or empty nesters! Most of the time we have just enough left over for one person's lunch the next day, but not always. But we've never left the table hungry. A few days ago, I cooked a Crispy Falafel Salad. It was delicious, and it's something I would not normally choose to cook. The biggest time consuming part of the recipes is chopping. Et voila! Delicious Crispy Falafel Salad! And in case you missed it, here is the recipe for Crispy Falafel Salad. Are you hungry yet? It's time for lunch! Happy Monday! I hope you all make the time to do something creative today. Unfortunately I won't be going to the studio today for my portrait class because I'm taking Shelley to visit a college (the one she wants to attend….number one on her list) and take some entrance exams. Please say a little prayer for her! We're getting ready for back to school here at Art @ Home. Do you remember card catalogs from when you were in school? If so, then you're old. Old like me. But I digress…. Harry the Dirty Dog was my favorite series when I was a child. I guess my love for the series was prophetic because I have had a couple of naughty terriers in my life! Vickie the artist of these wonderful little works gave me this one for free. This is a favorite book of mine! I even like Vickie's business card with Charlotte's Webb on it! Please visit Vivkie's Etsy store Winged World. 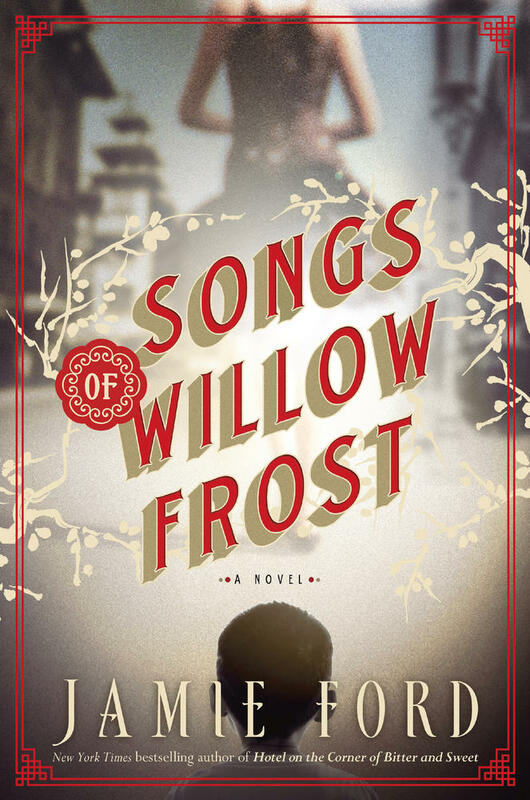 This week I read Songs of Willow Frost by Jamie Ford. It might be the best book I've read all year, but it was published in 2013. I don't know how I've missed hearing about it for two years, but somehow I managed it. Ford also wrote Hotel on the Corner of Bitter and Sweet, and I'm currently reading it. William Eng is a 12 year old Chinese-American orphan living in Seattle's Sacred Heart orphanage during the Great Depression. When the boys from Sacred Heart are treated to a movie field trip, William is convinced that the movie star Willow Frost is his mother. He last saw his mother as she was being taken away to the hospital from their derelict Chinatown apartment five years earlier. Believeing that his mother wants him and doesn't know where to find him, William plots to track her down during one of her tour stops in Seattle. He decides to run away from Sacred Heart, and he doesn't go alone. His accomplice on his quest: a blind female classmate who also happens to be his closest friend at the orphanage. I don't want to give away any spoilers, but trust me, I couldn't put it down. Ford's writing style is lyrical and enriches the melancholy tone of the story. I appreciate the history presented in the novel (I had no idea that Seattle was home to one of the largest film studios in the US). The details about Chinese culture and community are fascinating and give depth to the novel. Half of the book is told in flashback, but I didn't find the interruption in the forward motion of the plot annoying like I normally do; Ford utilizes this literary device well. Seattle is a character in the story, and her opulent movie palaces are described so well that I can picture them in my mind. I've always found it interesting that the movie industry boomed during the Depression when so many other businesses failed. Folks needed a distraction from their troubles, and Hollywood (and Seattle!) were eager to provide entertainment for the struggling masses. Movies symbolized hope for a better future for millions of Americans during the Great Depression. The children at Sacred Heart also hope for the return of their absent parents. These orphans will break your heart! I hope you'll read this remarkable book, and I'll post about Hotel on the Corner of Bitter and Sweet next week. What are you reading this summer? Please link-up and share! Happy Pretty Wednesday, My Lovelies! Although I'm terribly distressed that I missed going to my art class today due to my dental appointment, at least I'm feeling a little better. Zinnias are quickly becoming my favorite flower. Mr. Art @ Home bought me a few at the Pepper Place Market over the weekend, and I must say they are growing on me....well, not literally, but I am liking them a little more everyday! 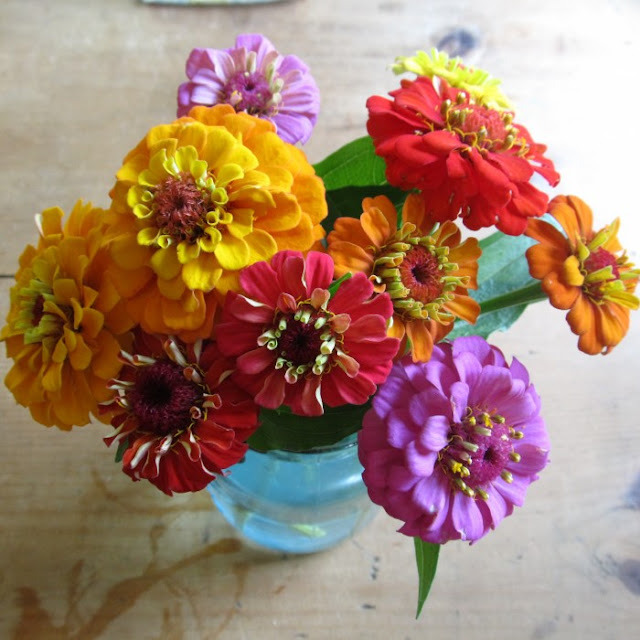 I want to plant zinnias in our flower beds next year. I like these two varieties from the Hudson Valley Seed Library. What's your favorite summertime flower? Happy Tuesday, My Lovelies! Thanks for all your sweet emails, comments, and FB messages. I'm a bit better, but not 100% yet. My weekend wasn't a total waste because my toothache truly started in earnest during church. 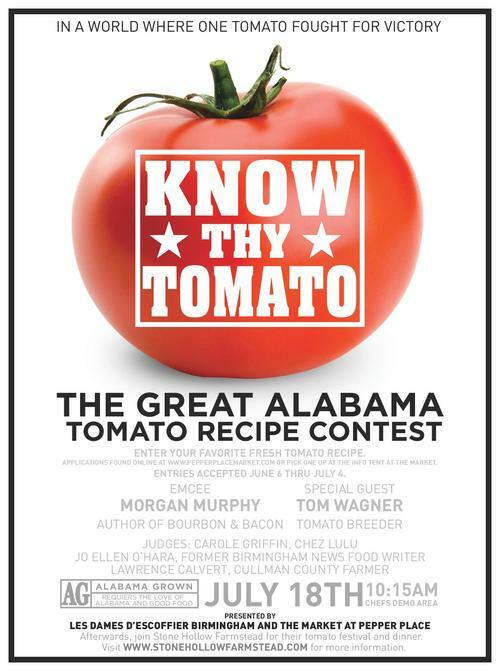 Speaking of tomatoes, I hope I can find out the winning tomato recipe. Yum! If I can find it I'll share it here on my blog! Stay tuned! I was also happy that the pretties I ordered from An Angel at My Table arrived over the weekend. It's my favorite online source for pretty stuff for our home. Sometimes a girl needs a little bit of virtual retail therapy, n'est-ce pas? I've been looking for a pretty mercury glass vase for a long time, and I finally found one I love. The color is a bit more turquoise than the photo shows, and I scored the roses at the market for $9.99. Two dozen roses....score! This is a tiny little faux arrangement, but I love it...I haven't done much fluffing the house this summer, so it was fun to get these lovelies through the mail! We love Steel City Pops. Their flavors are amazing, and my favorite is buttermilk. Or chocolate. Or maybe coffee....IDK I love so many of them. Fortuitously we happened to buy several pops on Saturday. They came in handy with the terrible toothache I've had! I haven't tried the new watermelon flavor, but I have tried cantaloupe and I loved it! 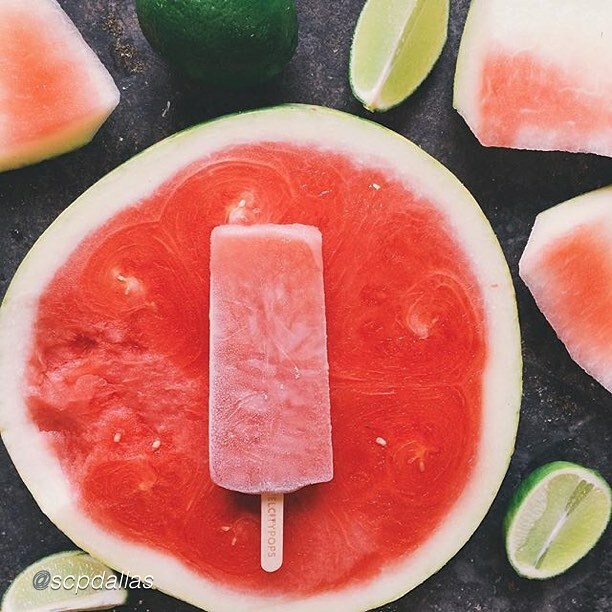 These pops are great for helping you beat the heat! I'm going back to the dentist in the morning, and I hope I feel like blogging some tomorrow because I have a fun post planned. I want to cry. I'm in terrible pain. I have an abscessed tooth, and I have no decay and no cracks or anything. My dentist is perplexed, and I'm going to the endodontist soon. I've had a craptastic weekend, I can tell ya! 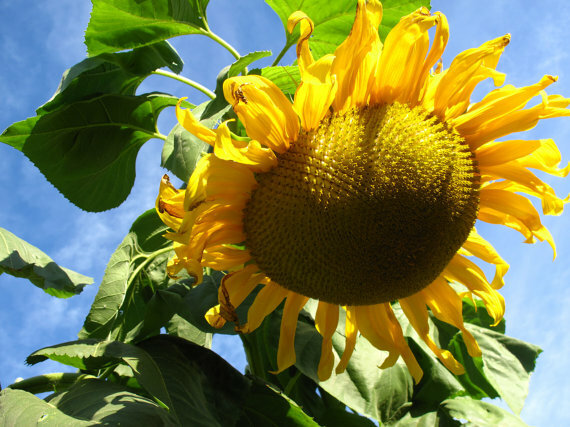 Suzanne's gorgeous photo of a sunflower. Visit her lovely Etsy store here. If I feel better this afternoon, I'll visit some of y'all. Seriously the pain is unbearable! Many of you have been following the transformation of our backyard from a 45 degree moss zone of horrors to a flat space with a small garden, large patio and outdoor kitchen, and deck. We're loving our outdoor space, and I'm learning so much about gardening. Mostly through errors…. The bigger the better. Purchase the largest pots six men can carry, one at a time. Here in the South, it gets so hot and containers dry out so quickly that the larger the container, the more water it holds. Duh. I wish someone had told me that many years ago, but it wouldn't have helped because we didn't have a flat four feet of space to stick one of these big bad boys. Take my advice! Seriously, you'll thank me later. Toto, we aren't in Arizona anymore….and you have to be NUTS to grow roses in Alabama. We are too wet, there is too much mold, too many pests, and roses will drive you freakin' crazy! Try growing double knock out or knock out roses, you say? Oh, I've tried….and I killed a double knock out rose tree on my patio and shrubs in the yard. Yet this stupid little patio tree rose I've had for years that survived the snow apocalypse is thriving. But I'm a stubborn woman, and I love roses. I'm determined to fight all conditions in this rose-hating place and win. To be continued…..
Our carpet roses are looking great. Ignore them. Put them in small containers if you want, forget to water them, and they'll thrive. The ones I planted in larger containers and had a drip system installed died. 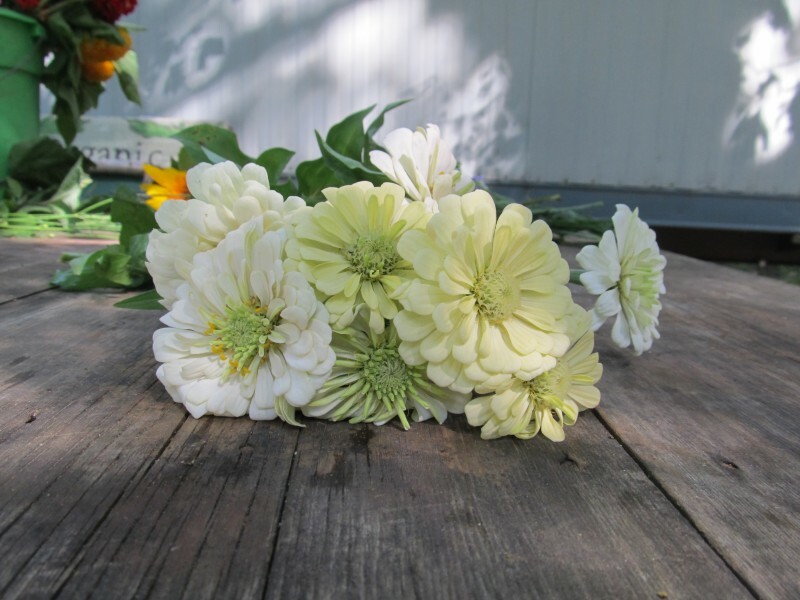 Plus they were white and looked *awful*…..Don't ever buy white geraniums if you're an amateur like me. Leave the white geraniums to the pros! The ignored geraniums....I've only ever deadheaded them. Nothing. They have been mocking me all summer. I think there's a conspiracy among the hydrangeas to confuse and frustrate me. After several summers the ones in our front yard look healthy but are not producing many blooms. Some are pink and some are blue so I can't understand how the same variety can produce such varied colors RIGHT BESIDE EACH OTHER. The soil must be the same….but it's a mystery. Our white PeeGee's seem to be doing better than the Endless Summer mop heads. Mayhap I need to feed them more than I have been. Nothing. And I really don't care to learn. Mr. Art @ Home has done an amazing job with the care and feeding of our lawn(s). I just smile and admire! Mr. Art @ Home does a wonderful job with our zoysia lawn. These are the boxwoods above our brick retaining wall. Our Confederate jasmine has grown very little if at all, but it has bloomed. I thought it was supposed to grow quickly....does anyone know? Confederate jasmine flanks each brick post at the entry of our back garden. They are great, love sun, have pretty shiny leaves, and the little white blossoms smell divine. They love living in Alabama! I like him! I need to find out what he is. He's lovely and likes Alabama, too. Most of you might disagree with me, but for the first time this year we chose not to commit "crape murder" on our crape myrtles. They've never looked better. If you disagree, I'd like to read your reasons why in the comments. Mr. Art @ Home doesn't think it's a good idea, but I'm still on the fence about it. I have more plans. I'd like to add variegated hostas and limelight hydrangeas to our garden next year. I'm determined to have a lovely Southern garden one day. If you have any wisdom or advice you'd like to share, please leave me a comment below. I truly need some guidance!